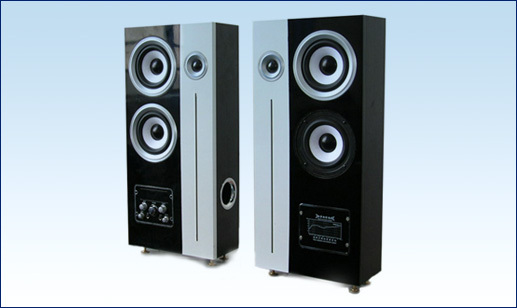 PVC surface treatment and piano lacquer treament, excellent craft, harmonious colour tones. 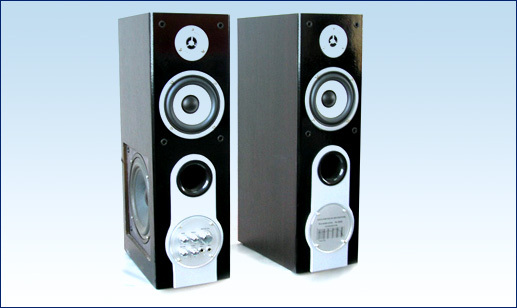 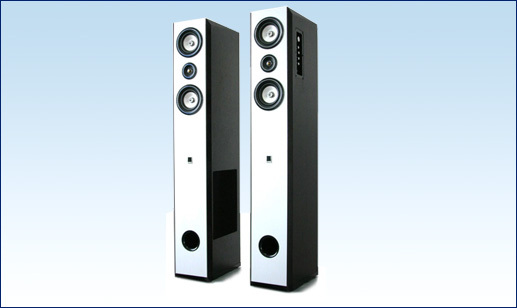 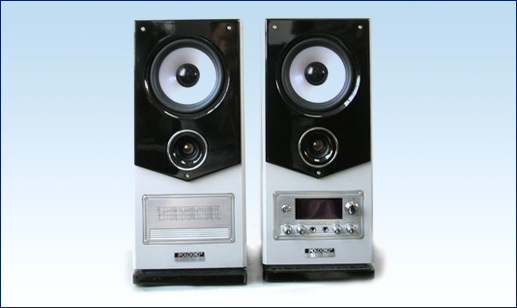 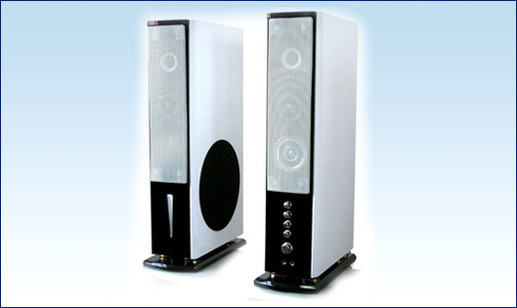 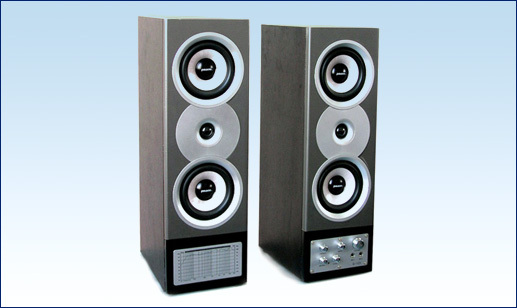 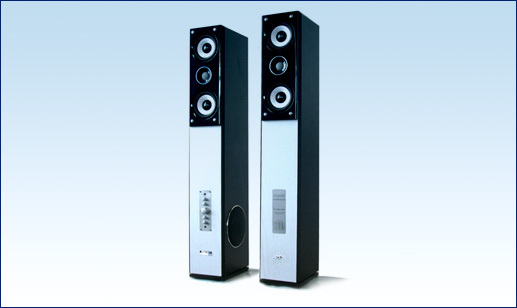 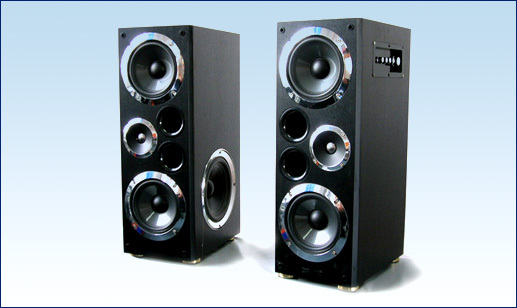 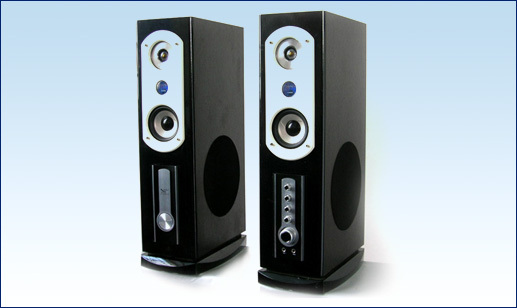 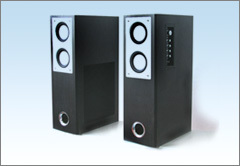 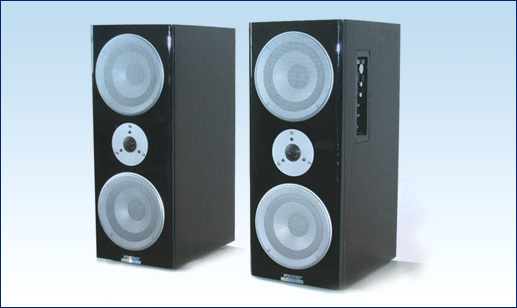 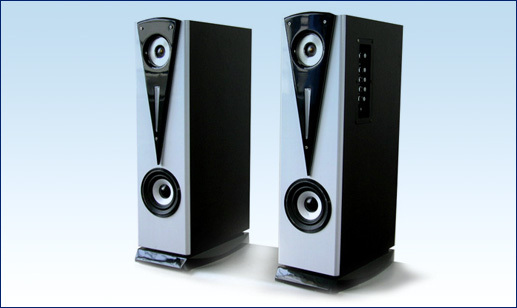 Safely and advanced loudspeaker system, look like a craft. 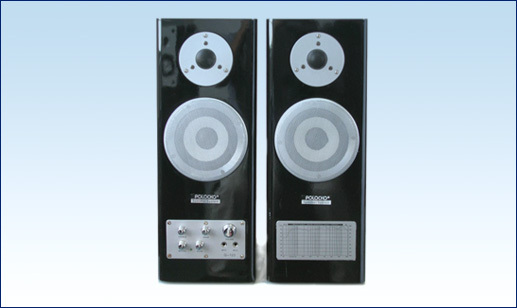 inject surface treatment and piano lacquer treament, excellent craft, harmonious colour tones.